Drive your business or you will be driven out of business. A local wholesale paint supplier had been a client of their accountant for eight years. The relationship had traditionally been around year end tax and compliance. Two years ago, the accountant discussed the idea of business growth with her client. She said she had been thinking about the business and had run some numbers to take a look at the potential in terms of profit and cash flow improvement. She demonstrated to the client that by achieving some small improvements in a range of different areas, sales could be increased by 20%, the majority of which would drop straight to the bottom line. The client was the implementer; the accountant helped set up the systems, monitored the results, compared actual results to budgeted targets and held the client accountable. Ultimately, the accountant facilitated a workshop with the client’s sales team to help come up with a sales ‘playbook’ – one, best practice way of selling the business’s product. By measuring sales conversion rates (by person), constantly raising the bar on targets and being the sounding board and accountability ‘buddy’ that the client needed, the sales potential growth of 20% was overachieved in year 1. 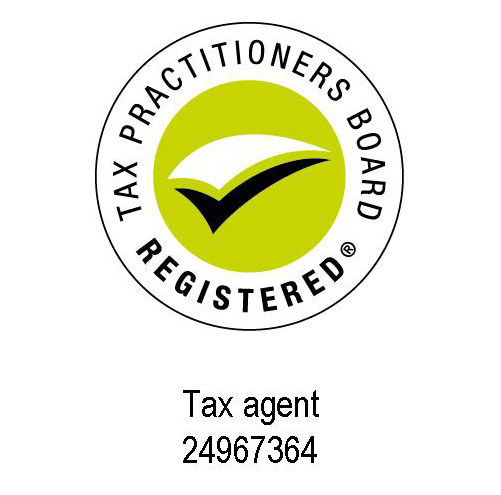 The client is delighted and considers his accountant as an integral part of his business’s advisory team. Because of our strength with numbers, we can work with you to put together a similar plan. Contact us if you’d like to discuss how we might help you.